Bring back the Classic Windows XP Start Menu to Windows 8 & 10. 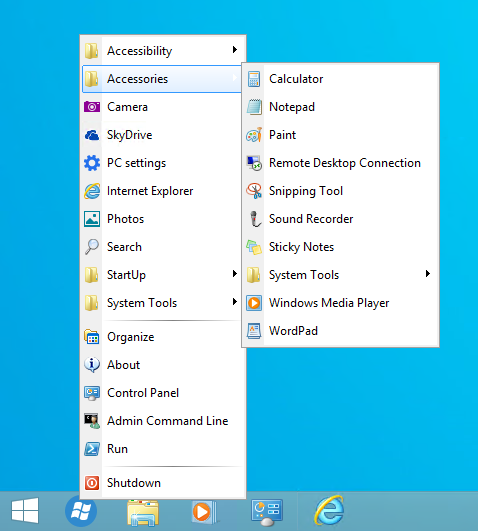 With one click you have access to all of your Start Menu entries. 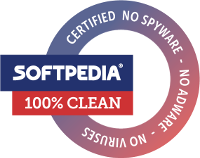 Plus direct access to the Control Panel, Administrator command line and Run dialog. It doesn’t interfere with the Windows 10 Start Button. 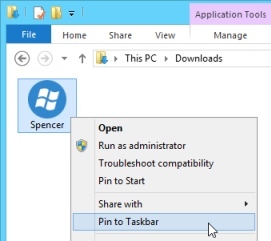 Just pin it somewhere to the Taskbar. 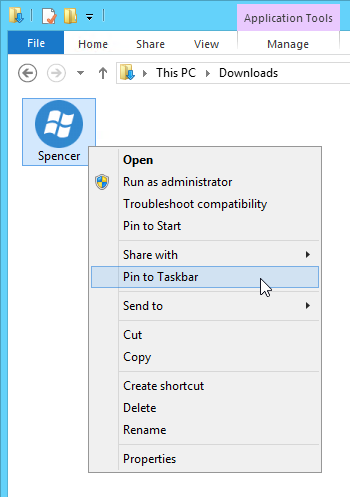 Just download the ZIP file from below, extract the Application, make a right click and select ‘Pin to Taskbar’. You can also set a shortcut key in the icon properties, so you can open the Start Menu with a keypress.